← Better Banquets Through Planning. Part 1: Why? 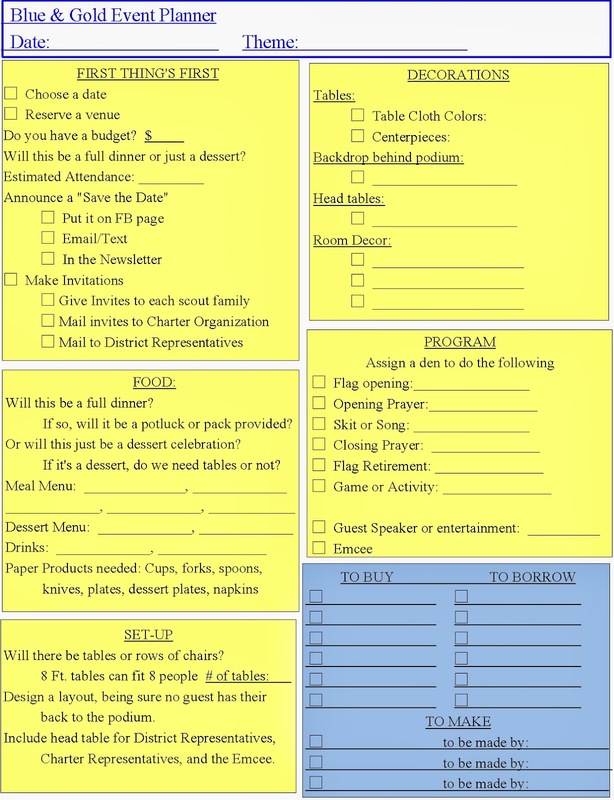 Better Banquets Through Planning: Part II- How?